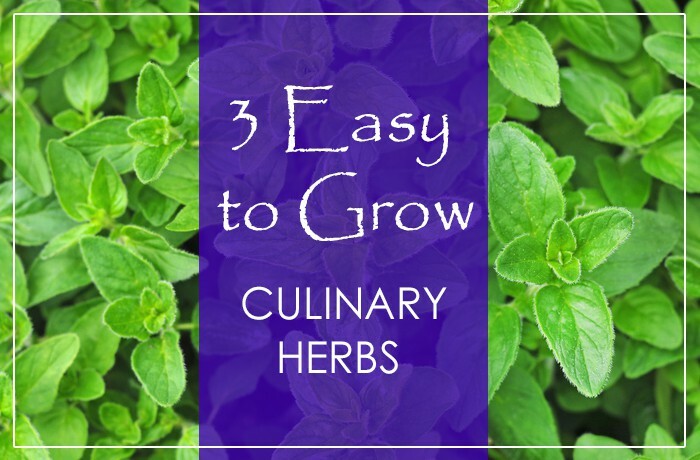 In this post, Kami answers the question “Which kitchen herbs are the easiest to grow?” She shares 3 kitchen herbs that you can easily grow, even if you haven’t had success in the past growing herbs. She includes photos of each herb and gardening tips, including sunlight, soil and watering information. I don’t want to reveal the herbs here. To find out what they are, click on the 3 Easy to Grow Culinary Herbs link below.